The upper Austrian Stodertal valley is known for its excellent pistes. These were also a major factor in the numerous ski world cup races, which have taken place within the region. Hinterstoder is just the thing for all skiers and snowboarders: lone skiers and experts feel just as at home on the slopes of the Hinterstoder Höss resort as beginners. 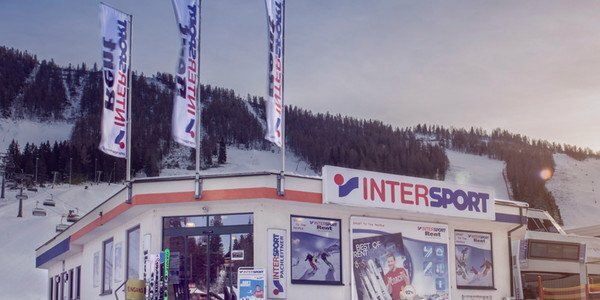 Naturally, only the proper equipment can truly ensure total skiing pleasure – this is exactly what you’ll get, even at reasonable prices, at INTERSPORT Rent. You need your skis serviced fast? Then stop by INTERSPORT Rent in Hinterstoder. 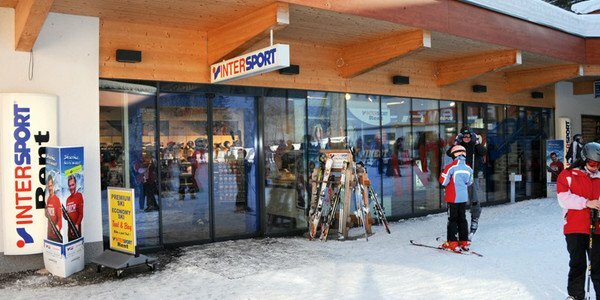 In addition to their large selection of rental equipment, INTERSPORT Rent in Hinterstoder also offers comprehensive tuning services: free material service daily, a variety of ski and board servicing packages, ski servicing, binding adjustments as well as boot fittings for the perfect fit. 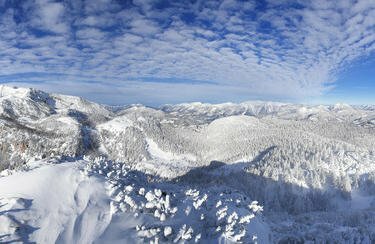 Would you like more information about ski rentals in Hinterstoder or are you looking for a competent ski-servicing partner? 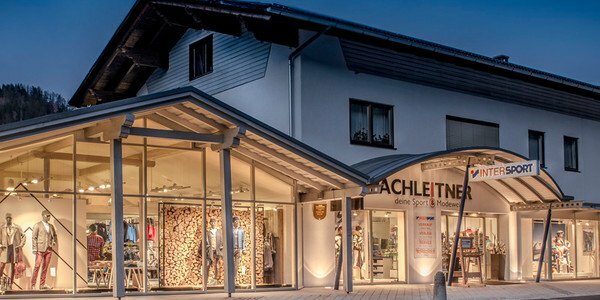 Simply visit one of the INTERSPORT Pachleitner branches in Hinterstoder.